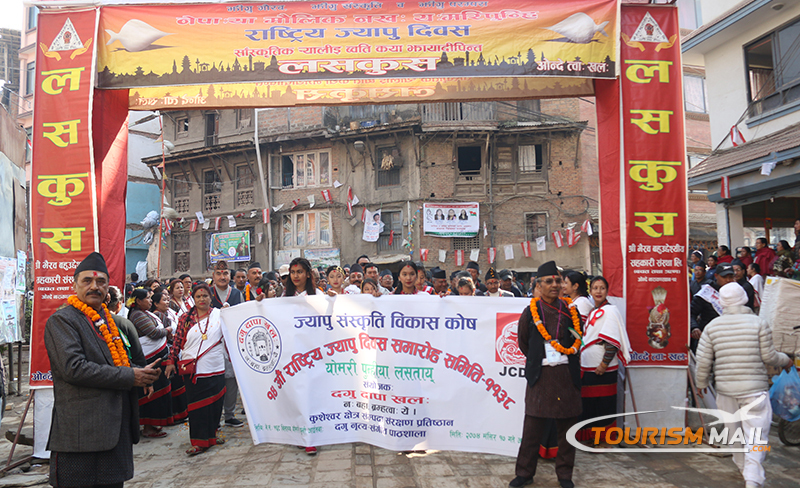 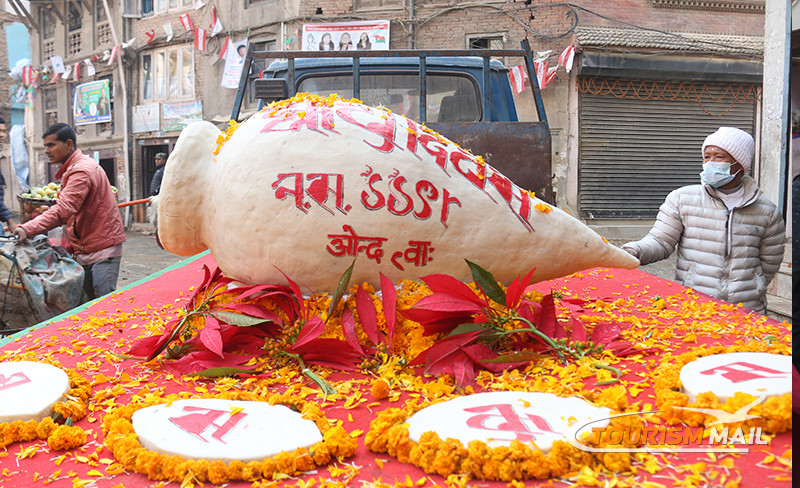 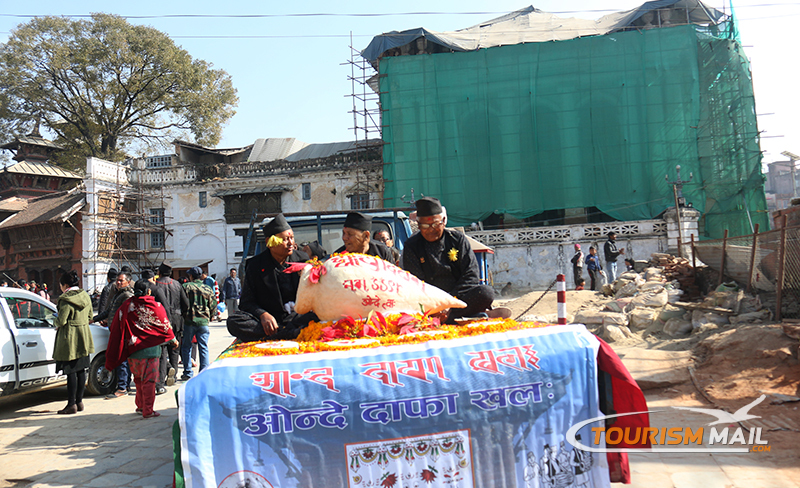 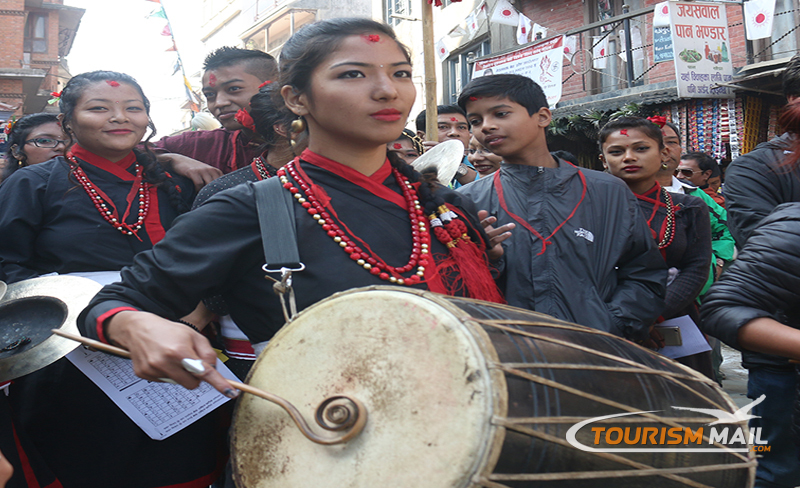 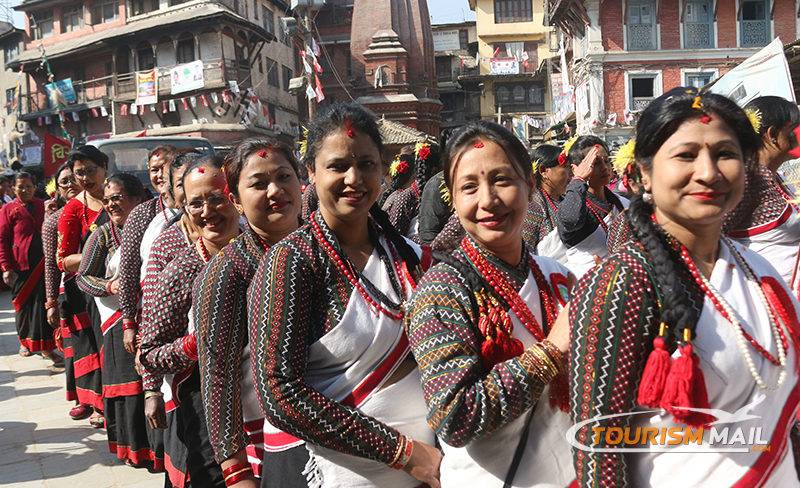 KATHMANDU : The Yomari Punhi and Dhanya Poornima festivals are being observed across the country Sunday. 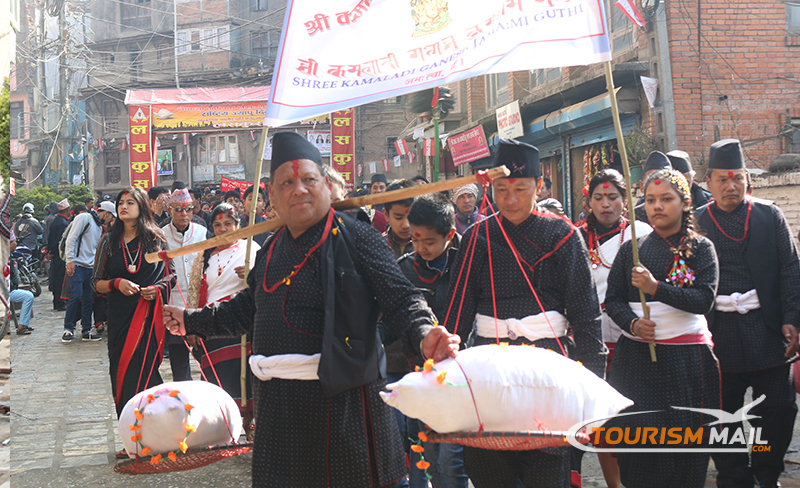 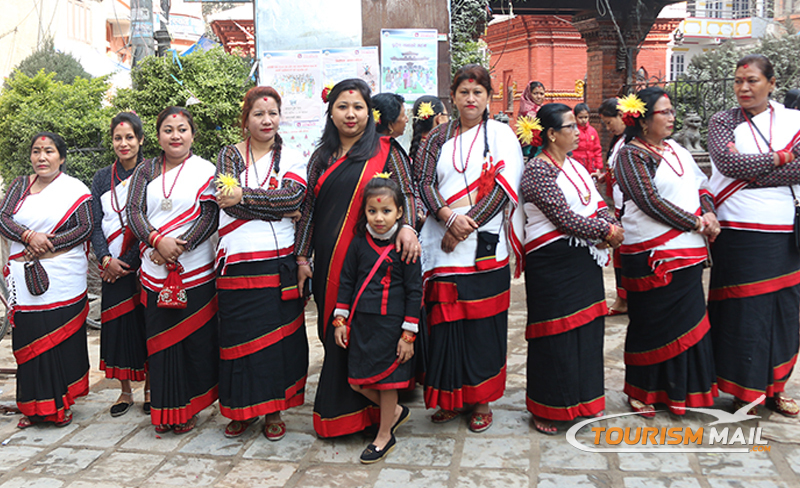 The Yomari Poornima is a festival observed by the Newar community of the Valley and is believed to have started 400 years ago. 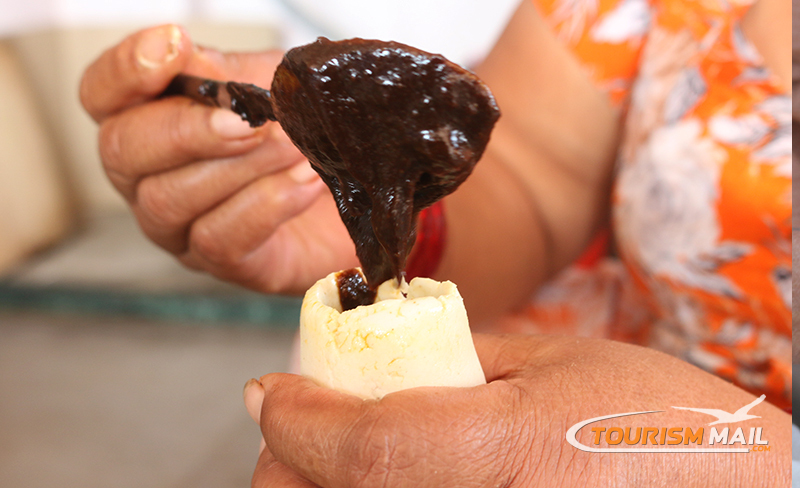 A special delicacy made of rice flour and molasses called Yomari is the major attraction of this festival. 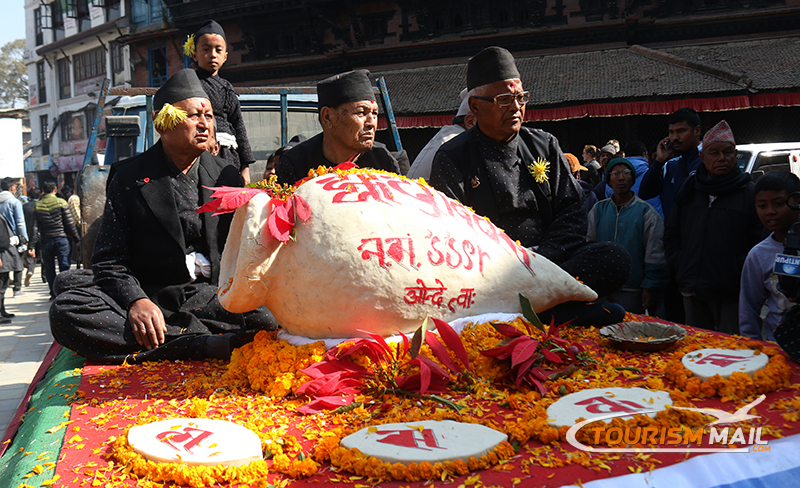 According to chairperson of the Nepal Calendar Determination Committee Prof Dr Ram Chandra Gautam. 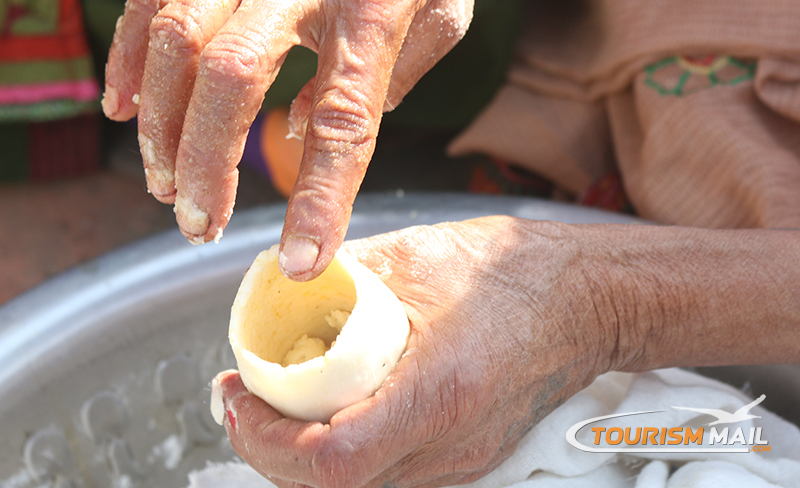 This full moon day is also called the Dhanya Poornima.